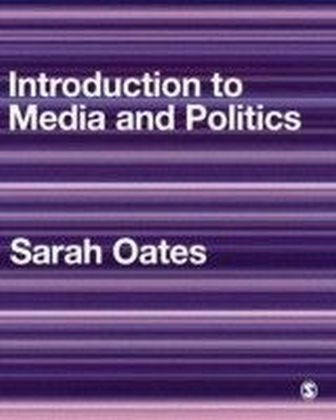 Sarah Oates gives a detailed examination on a central theme in political science: the relationship between democracy and the mass media. 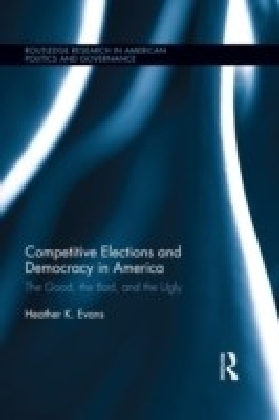 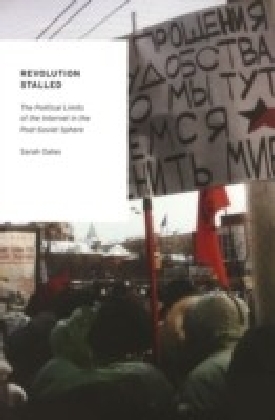 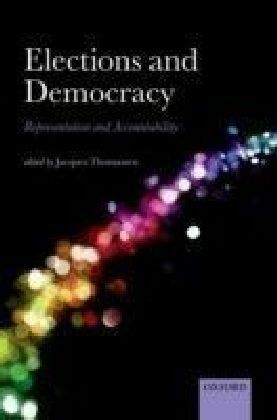 This significant book contains a wealth of information and data, including: public opinion surveys, content analysis of television news, focus groups and in-depth interviews to examine why political parties and the mass media failed so spectacularly to aid in the construction of a democratic system in Russia. 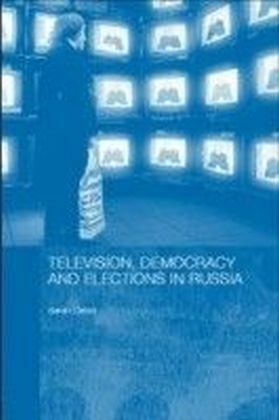 The analysis presents compelling evidence that television helped to tune out democracy as it served as a tool for leaders rather than a conduit of information in the service of the electorate or parties. 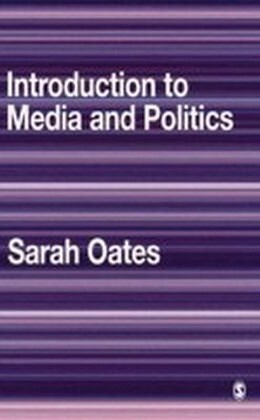 In addition, focus groups and surveys show that the Russian audience are often more comfortable with authority rather than truth in television coverage.Within this framework, this fascinating work presents the colourful history of parties, elections and television during one of the most critical eras in Russian history and captures a particularly significant epoch in contemporary Russian politics.